These delicious chocolate cheesecake fat bombs are quick and easy to make. Only 5 low carb ingredients are needed for these incredibly creamy and tasty 2g net carbs fat bombs. 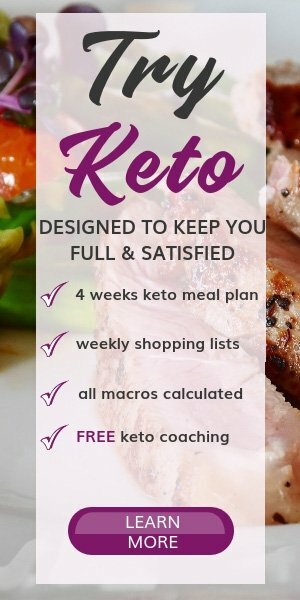 Fat bombs are one of the most popular low carb snacks among the keto community. Enjoy a low carb treat that is easy whip up and provides tons of healthy fats to satisfy cravings while keeping you full for an extended period. Usually, fat bombs are made from keto friendly ingredients such as butter, coconut oil, nut butter, cream cheese, coconut cream, avocado, cocoa powder, and keto approved sweetener. You can try my chocolate peanut butter fat bombs! 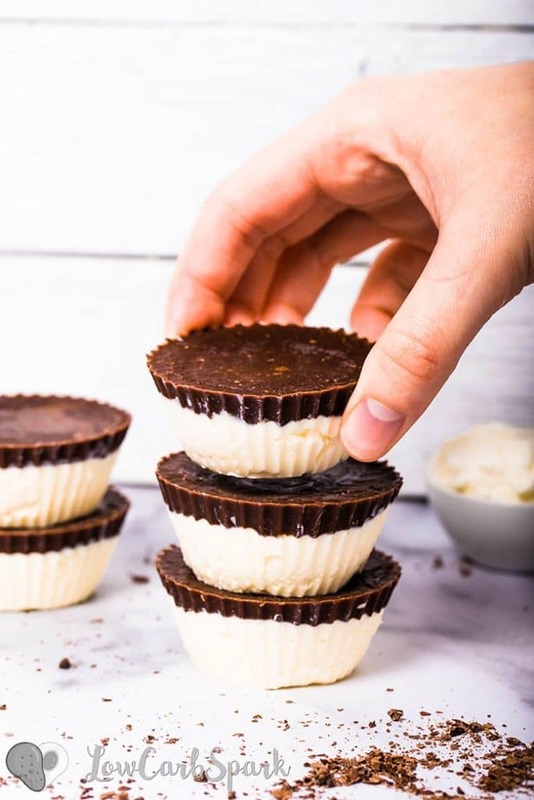 Chocolate Cheesecake Fat Bombs are the easiest keto snack you can ever make. Just gather the ingredients and enjoy the best combination of coconut oil, cream cheese, and chocolate. It’s like cheesecake bites that will keep hunger away and satisfy your sweet tooth. 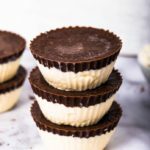 I love to always have chocolate cheesecake fat bombs in the freezer for when my sweet cravings appear. When I say these taste like cheesecake I’m not kidding – and they are super simple to make. 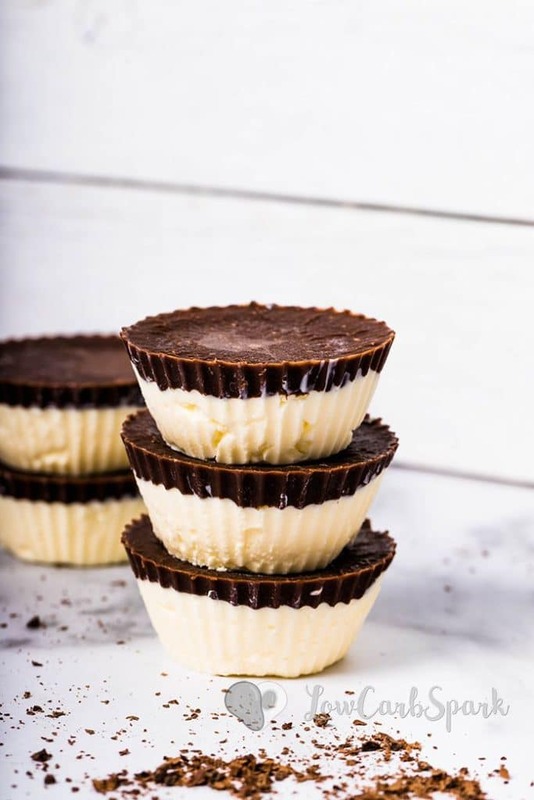 You know I’m a huge fan of easy keto recipes and cheesecake fat bombs are on my list. Every time I meal prep I make sure to include them in my weekly meal plan. If you are not a fan of coconut, you can use refined coconut oil (has no coconut taste) or use only butter. They are freezer friendly, so you can make a bigger batch that lasts for months. Just thaw them for a few minutes before eating to enjoy their creaminess fully. 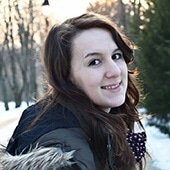 When to eat fat bombs? Fat bombs are perfect for eating at any time of the day, especially when you feel like you’d need a boost in your energy. They can be part of a meal or enjoyed as a snack between meals or after dinner. Fat bombs can successfully replace sugary snacks or ice-cream. What are the macros for the cheesecake fat bombs? These keto cheesecake fat bombs are super low in carbs. I divided the recipes into eight servings because for me that’s the perfect size when it comes to macros. If you want you can use smaller molds and make 16 or 24 mini cheesecake fat bombs. 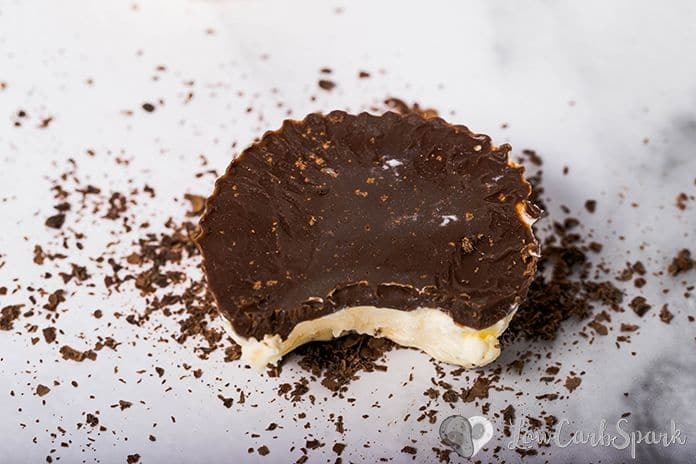 These delicious chocolate cheesecake fat bombs are quick and easy to make. Only 5 low carb ingredients are needed for these incredibly creamy and delicious 2g net carbs fat bombs. In a medium bowl, add the cream cheese, powdered sweetener, melted coconut oil, melted butter, and vanilla extract. Mix with a hand mixer for about 2 minutes, until all the ingredients are well incorporated or until it looks fluffy and creamy. Don’t overmix! Evenly distribute the cheesecake mixture into each muffin cup (about 2 tsp). Place in the freezer for about 30 minutes or until the cheesecake layer hardens. In a microwave-safe bowl, combine the coconut oil and dark chocolate. Place in the microwave and heat for about 1 minute or until completely melted. Add the sweetener and stir well to combine. Pour the chocolate layer over the cheesecake layer and return to freezer for another 30 minutes. 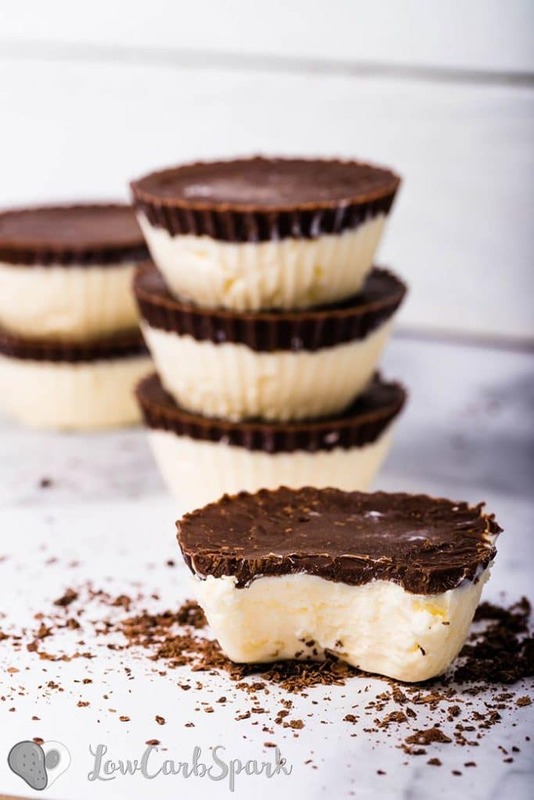 Store the keto cheesecake fat bombs in the freezer for up to one month — Thaw for a few minutes before serving. The sweetener must be powdered for the creamiest result. You can buy my favorite powdered monk fruit sweetener, or you can use your dry blender to turn granulated sweetener into a fine powder.